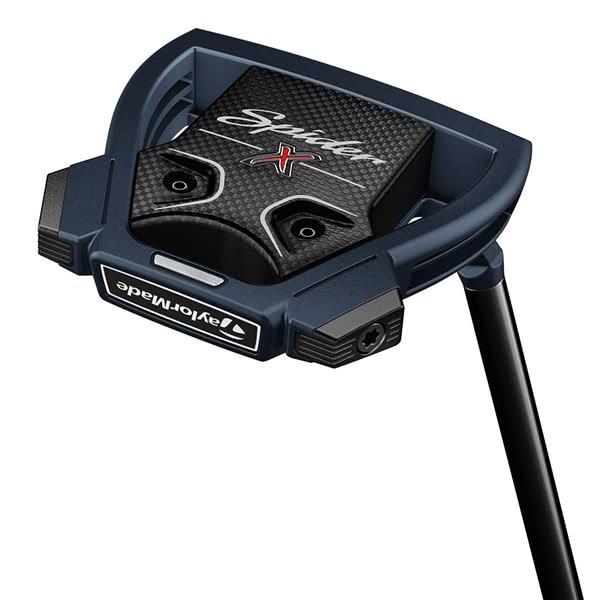 This is a very nice putter, but does take a few rounds to get used to the feel and distance control. 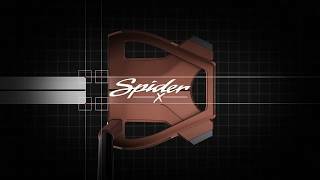 I am now seeing the benefits of this putter, and it is a big improvement over the original Spider putter that I used to have. 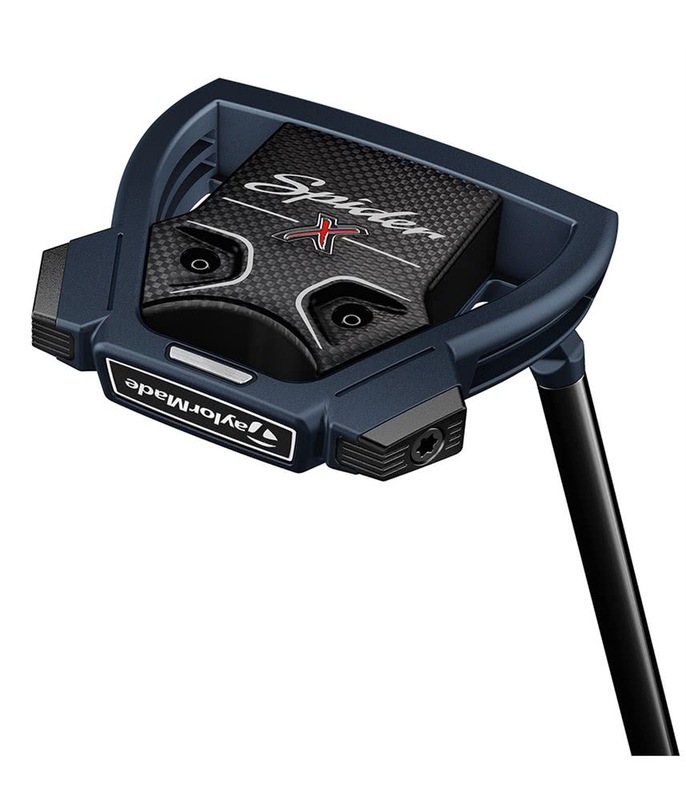 Alignment is very easy and the roll is consistentl. 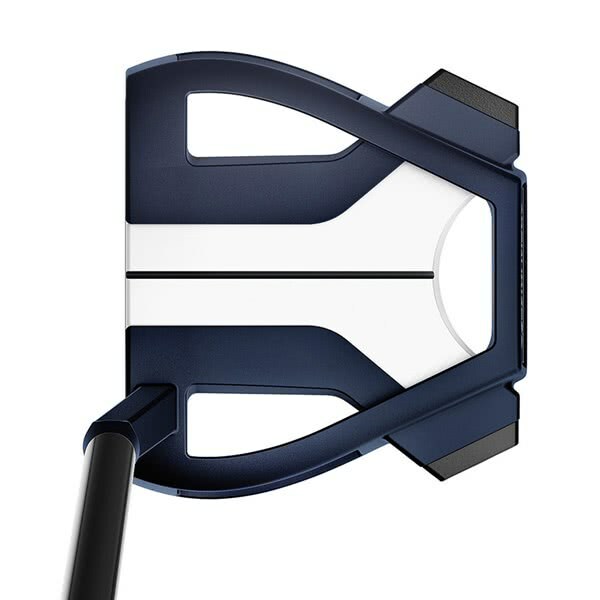 The grip is nice and tacky. 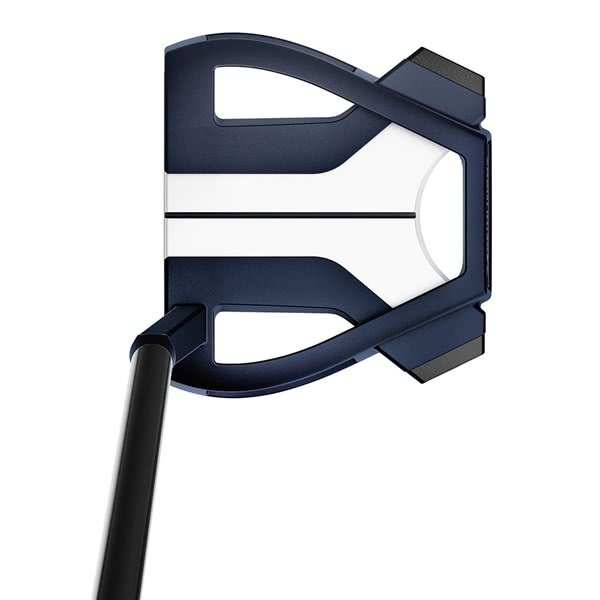 My only slight criticism is that I wish the putter was a little heavier, but other than that I am very pleased with it. 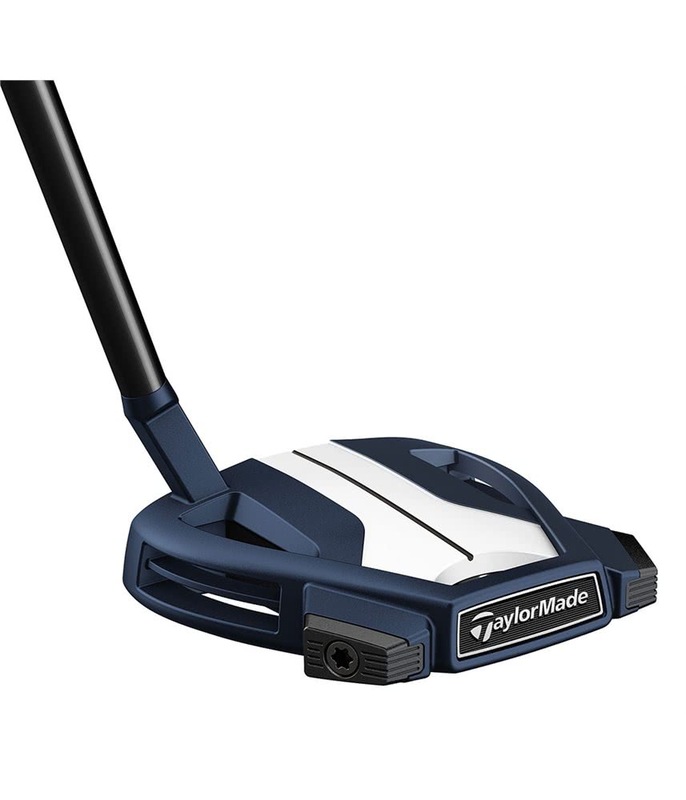 Excellent putter, definitely gives a truer feel for the putt. 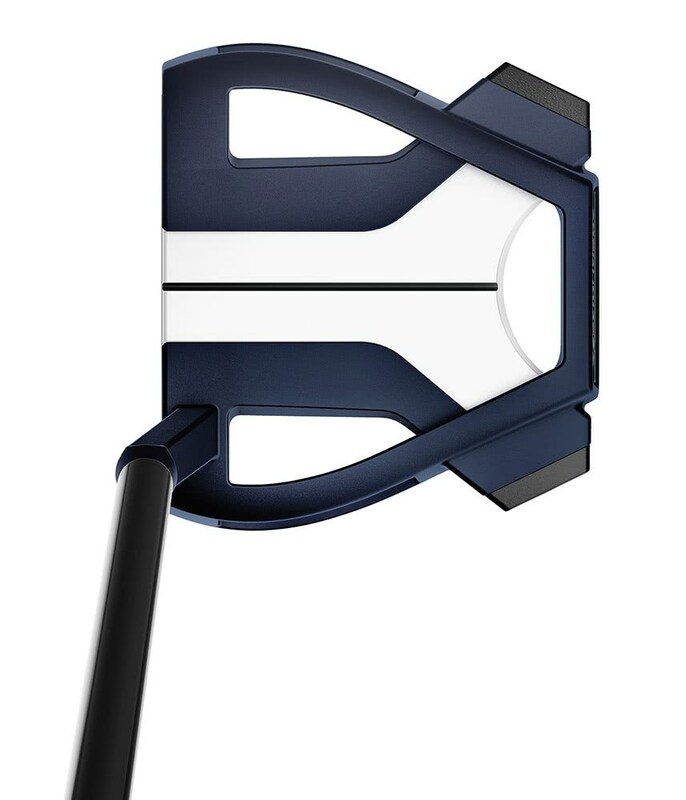 On the expensive side but worth it. 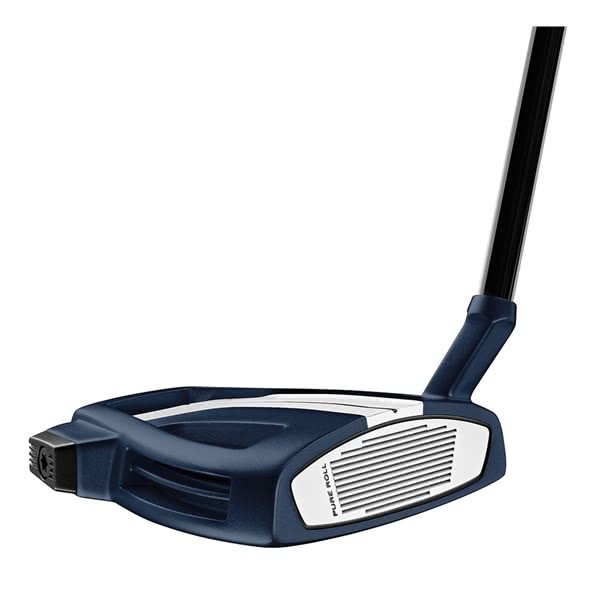 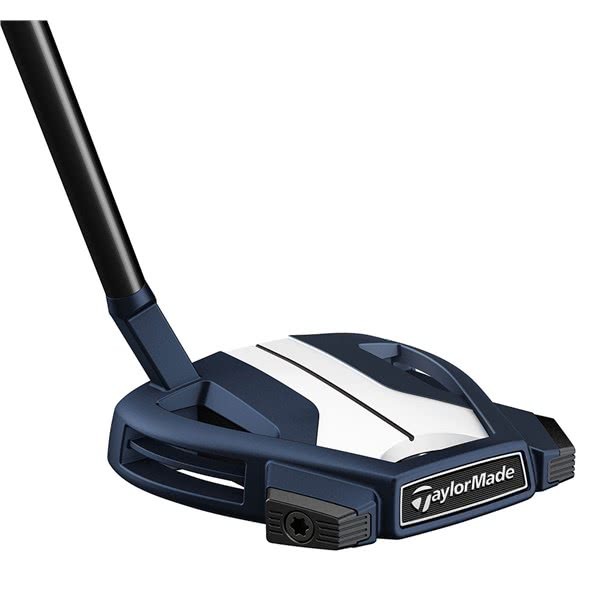 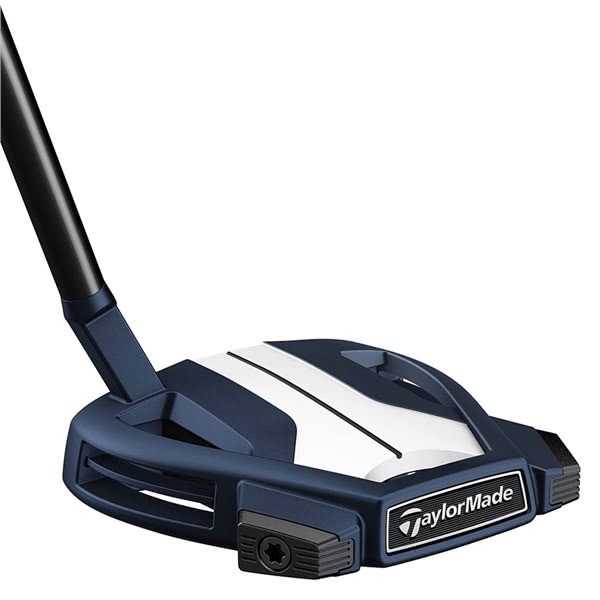 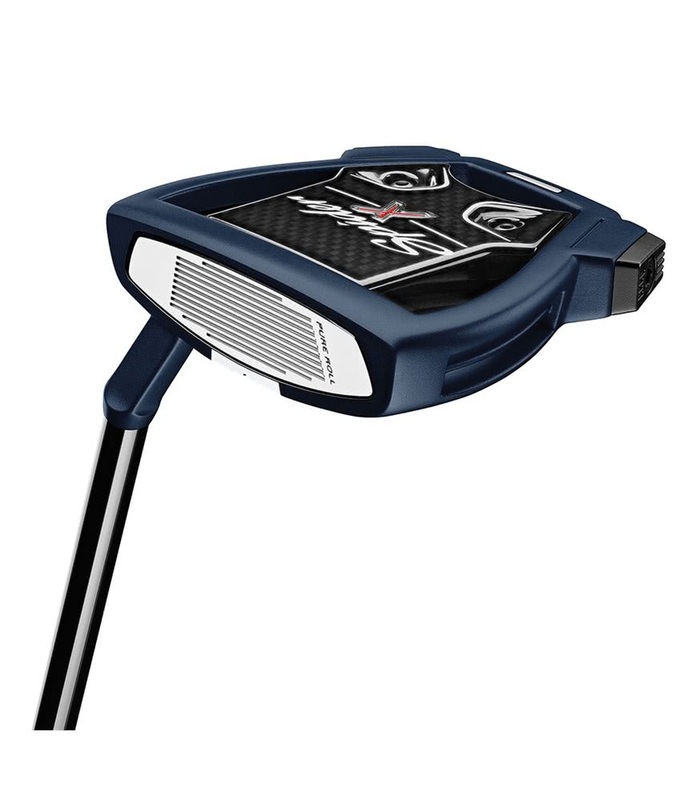 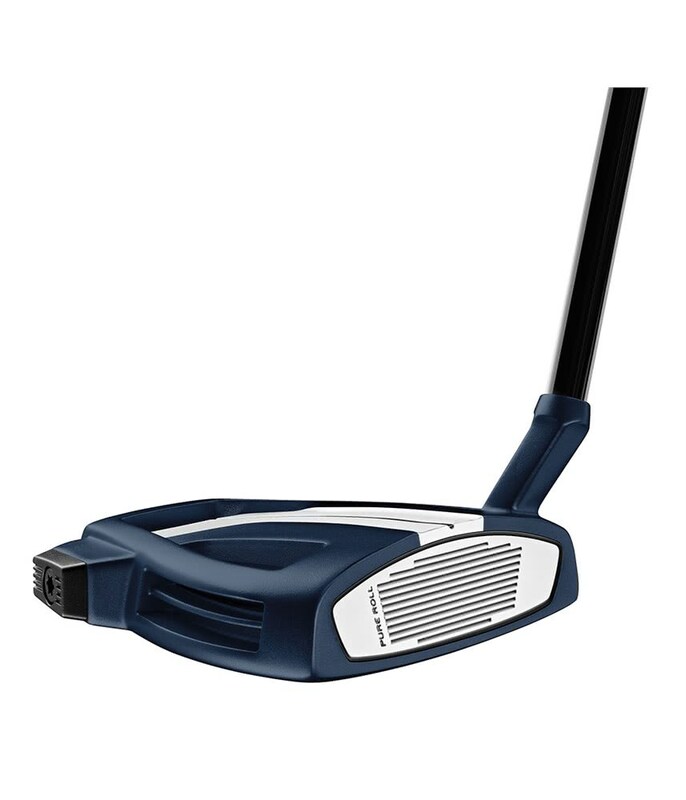 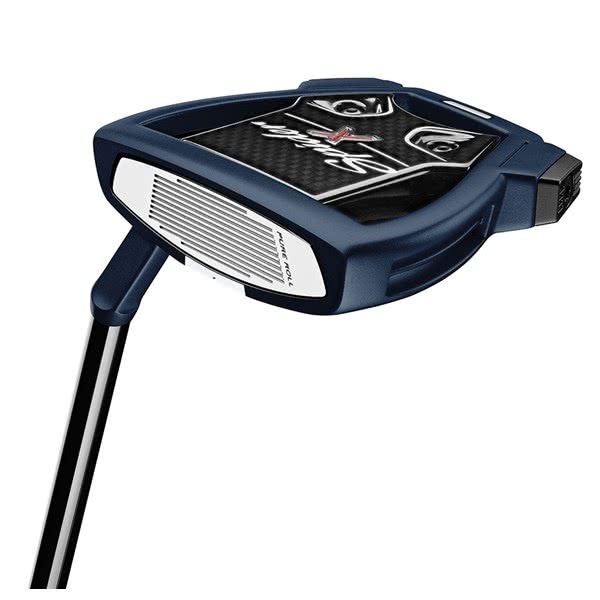 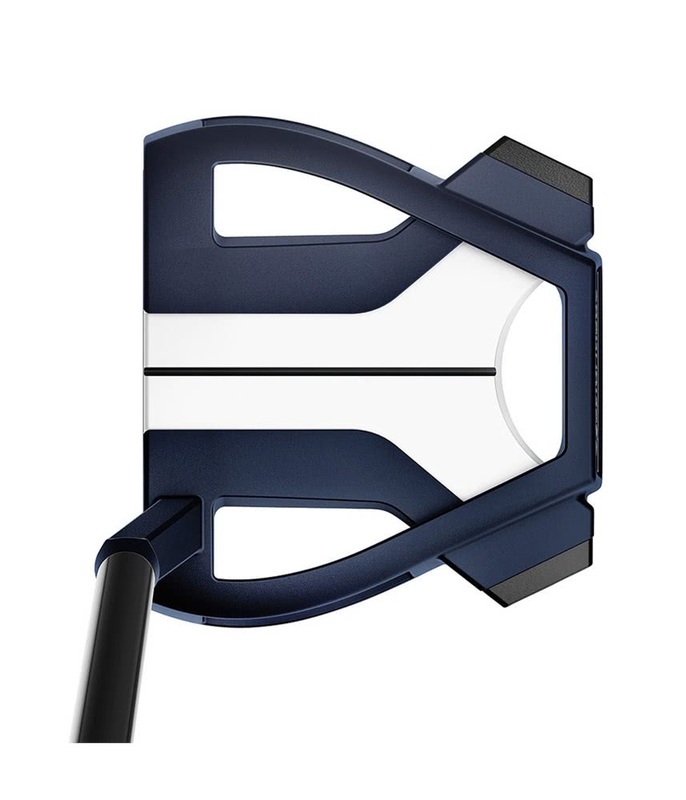 The TaylorMade Spider X Dakota Midnight Blue / White Putter has been designed as a high MOI putter that offers excellent alignment for improved accuracy and control. 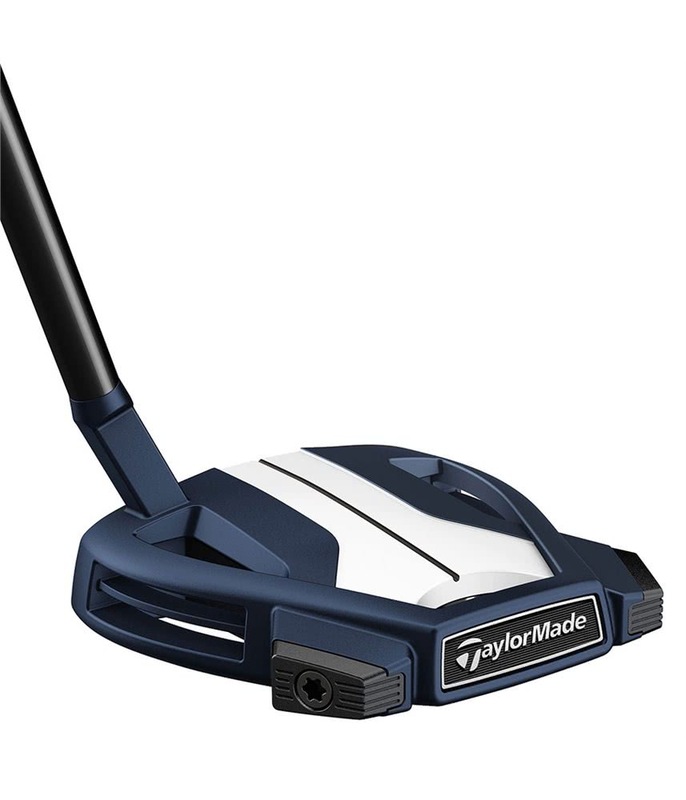 TaylorMade have used a Midnight Blue head colour with a single black sightline framed in white as part of the new True Path Alignment System.